Yes, we were here! 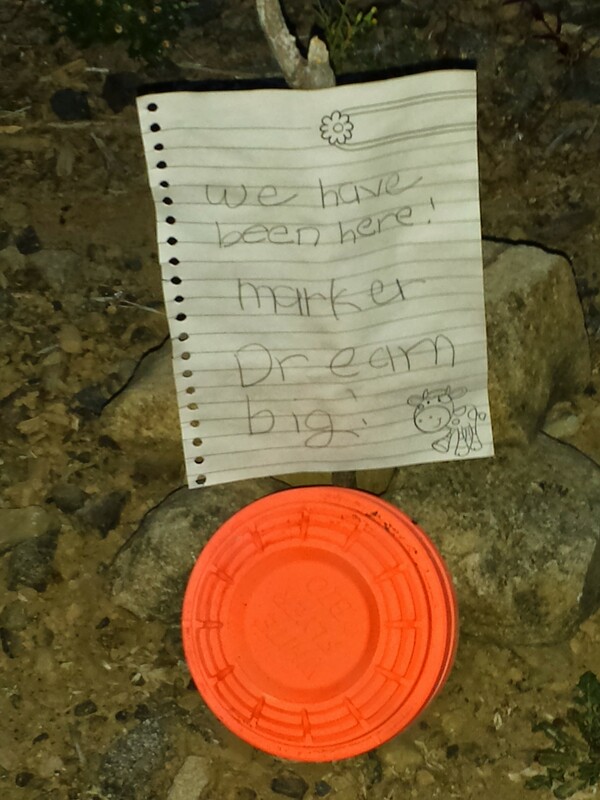 On a recent camping trip we found an unbroken clay pigeon and my daughter wrote a note to mark the spot and set up a marker, letting others that might pass that way know that we had been there. What really got me was that she added the ‘Dream Big’ at the end. Why, I wondered? From the mind of a 9 1/2 year-old the world is infinitely large and everything is possible. For many years she had been changing her mind almost daily about what she wants to be when she grows up, but her dreams have always remained big! The past year or so her dreams have focused like a laser on horses. Everything she wants now and in the future revolves around horses. (See the photo to the right.) She dreams of being a national champion (she currently rides Arabian horses and competes in English Hunter) and to be a trainer one day. 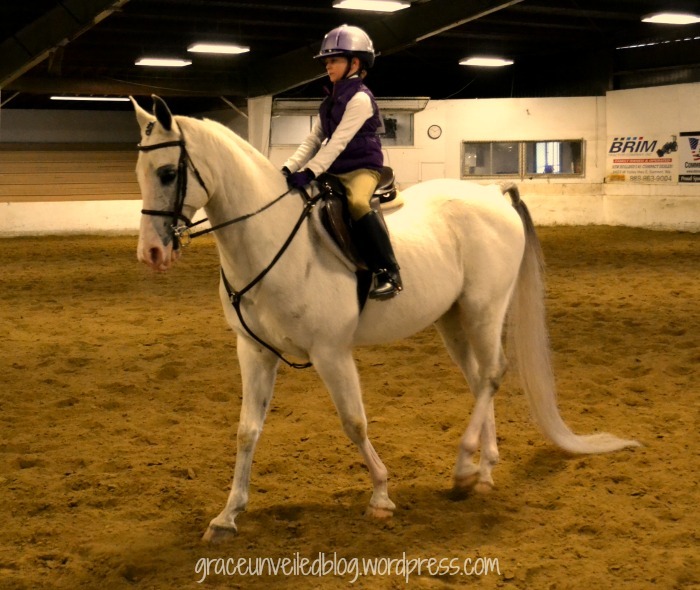 She has already won a Grand Championship for her age group at a show sponsored by the Daffodil Arabian Horse Association of Washington. You can watch a short video of this in my previous post The Championship Ride! Although, the details may change somewhat, her dreams remain big! She see’s the world as full of opportunity and promise. Oh, how I envy her at times. I have lately begun to realize that I have walked away from a lot of my dreams. I do still dream, but they seem just that, only dreams, which vanish like fog with the rising of the sun. I have marked those milestones of failure and regret, much more so than my successes and joys. How different would the world be if we all pursued our dreams believing that we could not fail. The outcome is not as important as the pursuit. I am into the second chapter of my life and most likely have I have less time left here on earth than I have been alive. So now what? 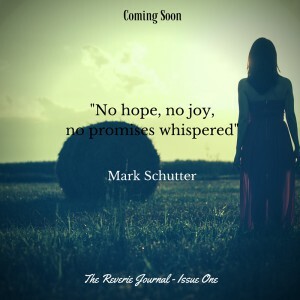 I am pursuing dreams, trying to send out ripples and shine a light into the darkness both my own and others. If you also have walked away from your dreams, of your youth or adulthood. I encourage you to rekindle those dreams, those desires as I am trying to do. Your dreams of tomorrow and someday, can ignite the fire that burns brightly your life of today. Let today be a milestone marker, celebrate it and dream big! 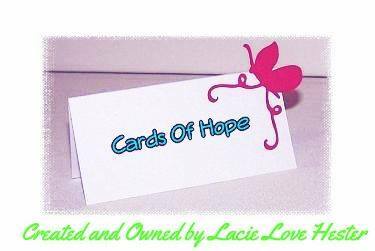 This entry was posted in Adventure, Life, Writing and tagged Dreams, Encouragement, horses, James Dean, Milestones, Photography, quote. Bookmark the permalink. I hope your daughter always continues to dream big! Wonderful post Mark! Thank you so much Elaine! She sure makes my heart smile! Have a great day!